To be eligible for this promotion, players must have made at least one deposit and wager of £10 or more. Free Spins will be eligible until 12pm the following day. 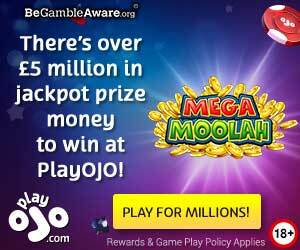 Any unused Free Spins will be forfeited. 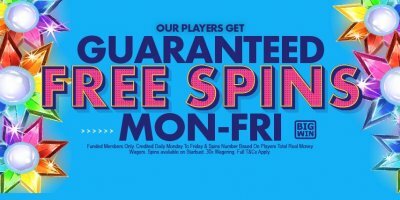 Free Spins will be credited on Starburst. The number of Free Spins credited is based on a player's total real money wagers.